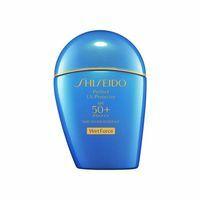 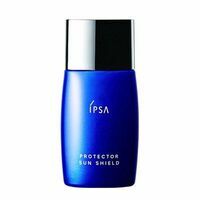 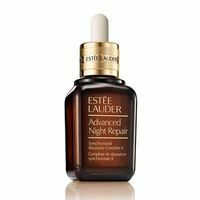 Estee Lauder : Advanced Night Repair Synchronized II 50ml. 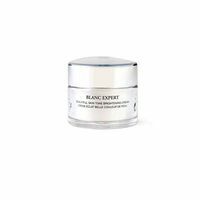 Kose : Sekkisei Clear Whitening Mask : 76ml. 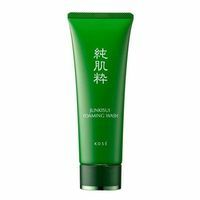 Kose : Junkisui Foaming Wash : 115 ml. 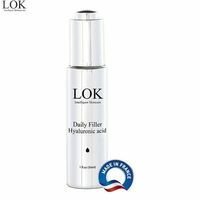 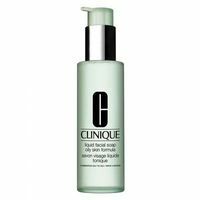 Kose : Facial Powder Wash : 100g. 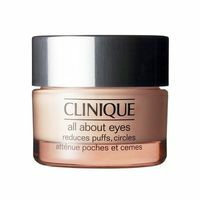 Clinqiue : All About Eyes : 15ml. 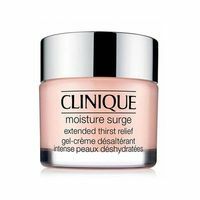 Clinique : Moisture Surge Extended Thirst Relief : 50ml. 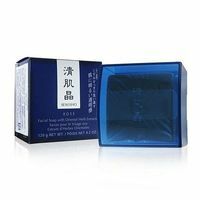 Kose : Facial Soap With Oriential Herb Extracts with Case : 120g. 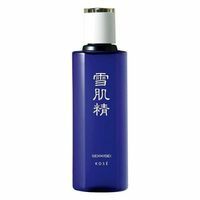 Kose : Sekkisei Lotion : 200ml. 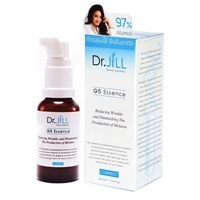 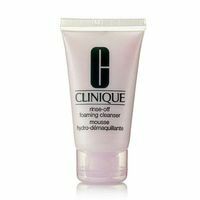 Clinique : Liquid Facial Soap Mild : 200 ml. 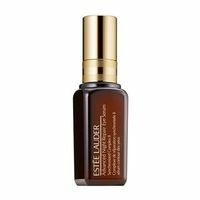 Estee Lauder Advanced night repair eye serum infusion 15 ml.